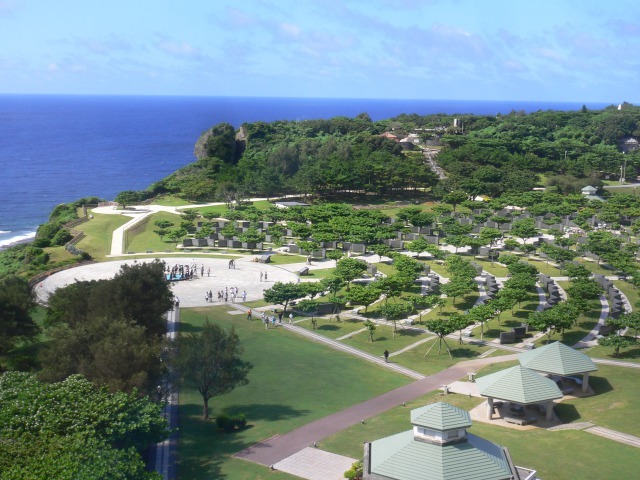 The Peace Memorial Park provides a beautiful scenery of the rocky coastline on the southeastern border of Okinawa. 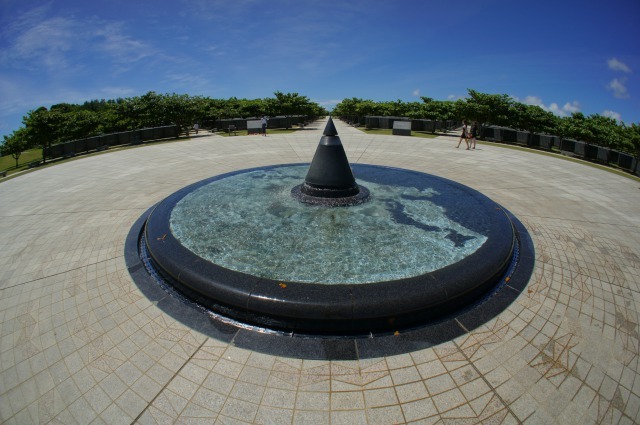 The final armed conflict during the World War II took place in the Peace Memorial Park. 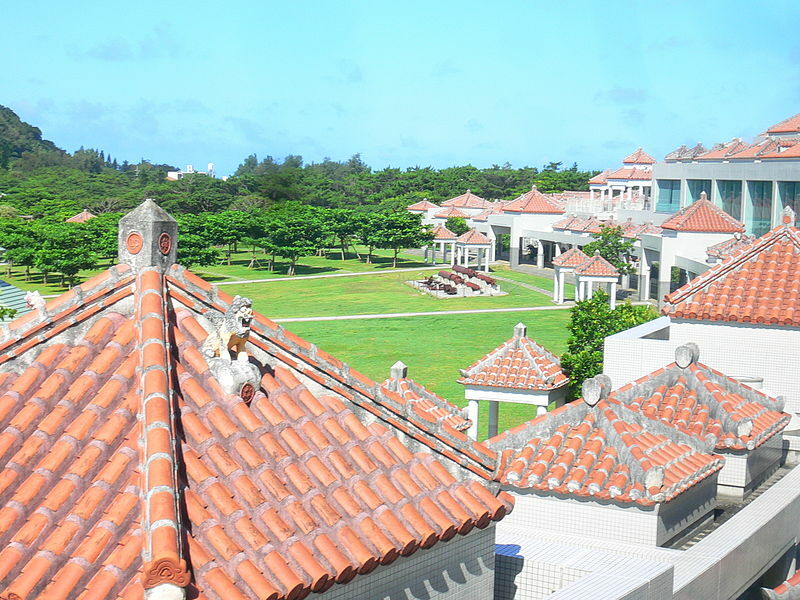 The park is visited by many people, including not only tourists from within Japan (school excursions), but also from abroad. You can spend a relaxing time here with your family on open grass. 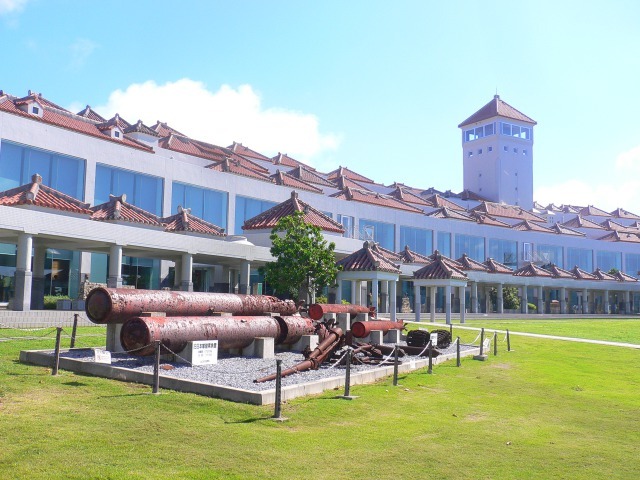 Many people spend their holidays by spending picnics, ball games as well as other activities in this Peace Memorial Park.